Employed by DuPont since graduation, Steve currently works in Wilmington, DE as a Senior R&D Fellow in the DuPont Titanium Technologies business. Steve is the highest full-service technical professional in this $4B/year global business. 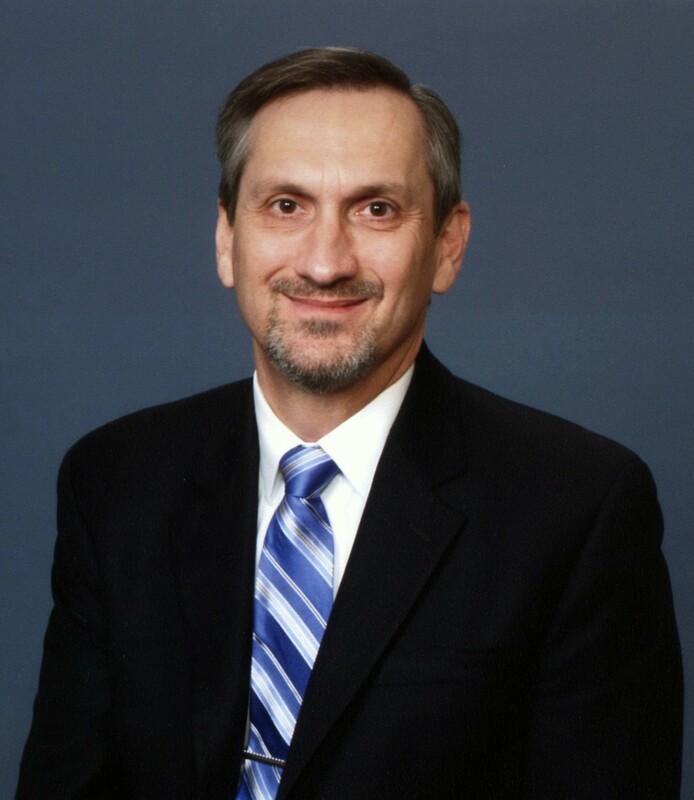 He has served in numerous assignments and locations, spanning coal utilization, HDPE manufacture, nylon intermediates production, and titanium dioxide manufacture. His assignments have included stints in process engineering, R&D, capital improvements, assistance to manufacturing, and serving on a greenfield start-up team. Locations have included Ponca City, OK; Orange, TX; New Johnsonville, TN; Taipei, Taiwan; and Wilmington, DE. R&D efforts have resulted in Steve’s co-inventorship on three U.S. patents: #6,811,721; #7,247,200; and #8,114,377. He has also been honored with a corporate safety, health, and environmental excellence award, as well as a business level engineering excellence award. He is 6σ green belt certified. Steve’s current work includes consulting with the U.S. Department of Justice on a federal case involving conspiracy to commit economic espionage and theft of DuPont trade secrets by Chinese companies. He is also championing use of an innovative and inexpensive additive to the TiO2 chlorination process that has potential to boost yield and increase uptime. Steve has served as chief technology assessor for due diligence projects which pursued ownership of significant competitive assets. He has managed a global team whose tasks were to bridge technology gaps and serve as chlorination technology guardians. He also managed a lab program and led teams that resulted in a significant reduction in emissions of undesirable ultra-trace compounds from the TiO2 manufacturing processes, worldwide. And he led a multi-functional business program to simplify the finishing processes of TiO2 manufacture. Steve was born in Wynne, AR and was raised in a family of six children in Hickory Ridge, AR on a rice-and-soybean farm and seed business. Steve is married to Tena, his wife of 25 years, and they have two children, Abigail and Nicolas. Abigail graduates from Wheaton College in May 2012 with a degree in Business. Nicolas graduates from high school in June 2012 and plans to attend university with a major in mechanical engineering. When Steve isn’t at work, he serves on his church’s personnel committee and teaches an adult Christian education class. He enjoys keeping fit by working out, playing golf, and snowskiing (attempting to return to the shape that placed him 30th in the Hogeye Marathon in 1983). 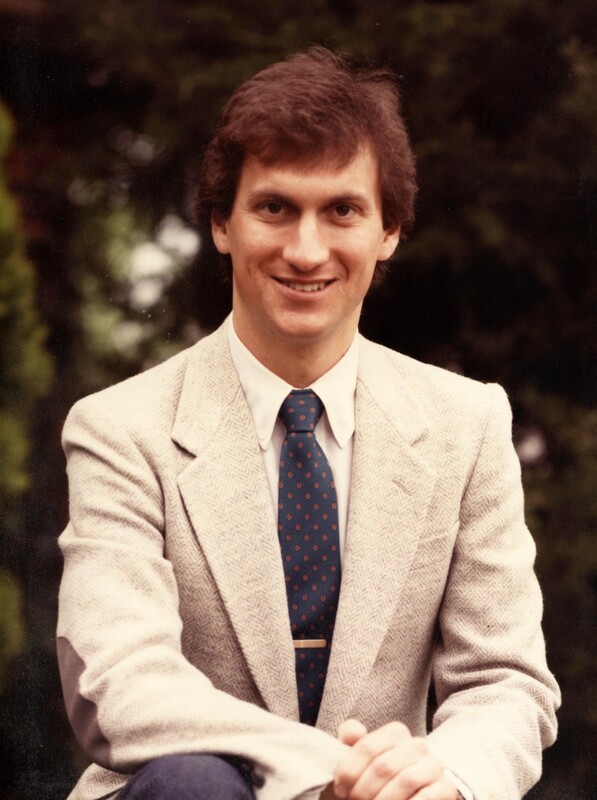 His spare time is generally consumed with home maintenance projects, caring for the lawn, and cheering his children on during their various competitions.While at U of A, Steve was honored as the Outstanding Senior in Engineering (1983-84), was Tau Beta Pi president (1983-84), served as Omega Chi Epsilon vice-president (1983-84), served as AIChE vice-president (Fall 1983), was on the Engineering Student Council (1983-84), and was initiated as a member of ΑΧΣ. Arkansas Academy of Chemical Engineers, 2012.